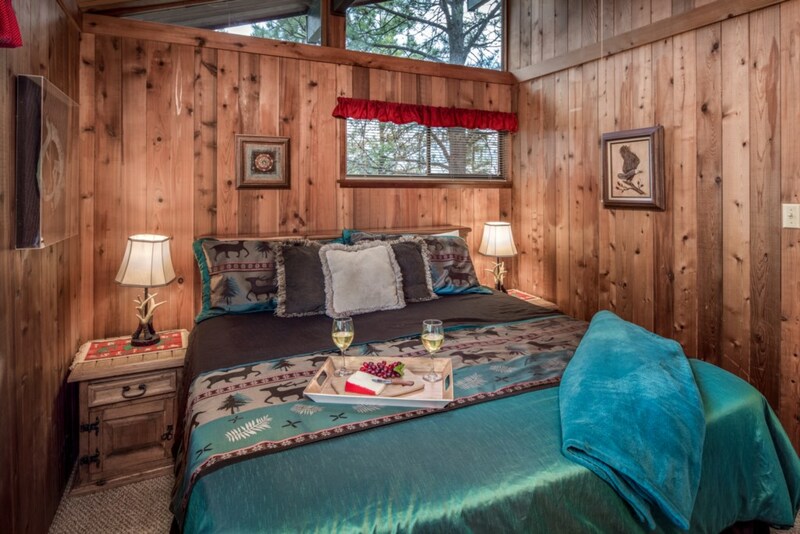 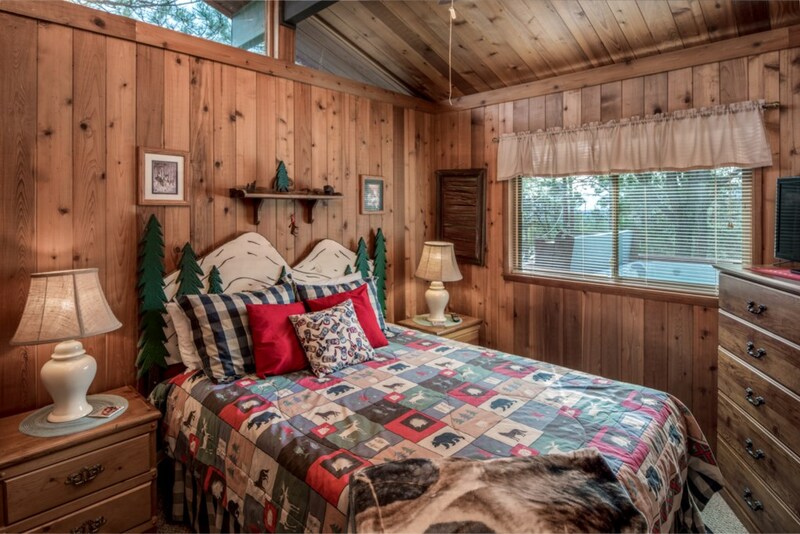 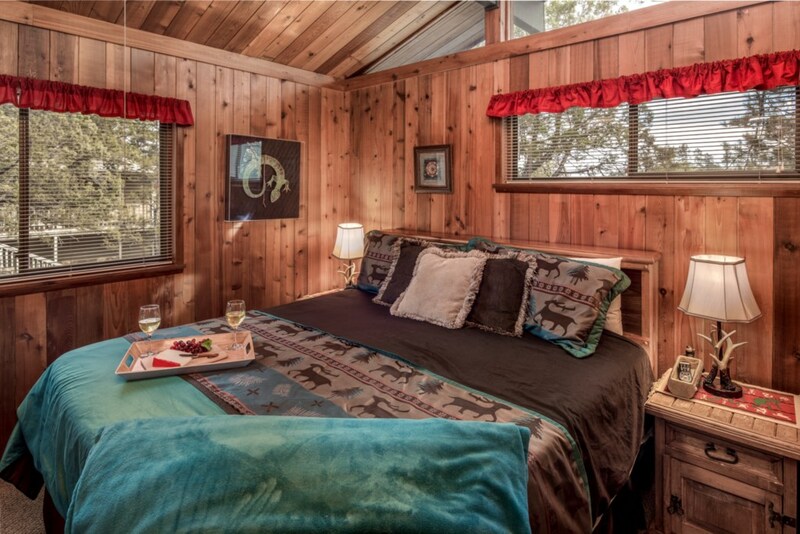 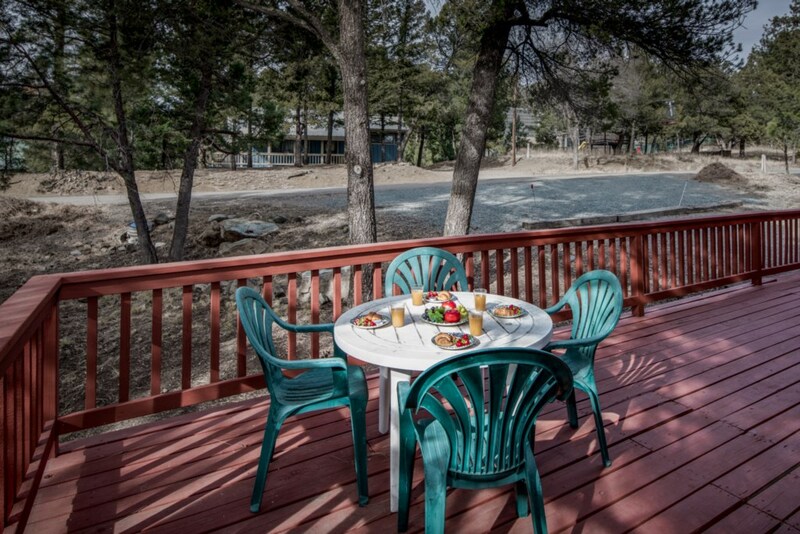 Your mountain getaway is ideal for 3 Bears Cabin. 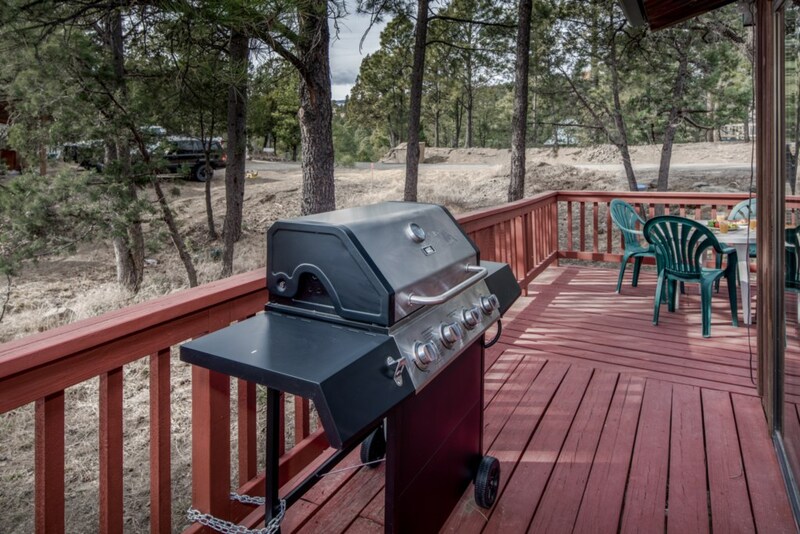 Ready to golf? 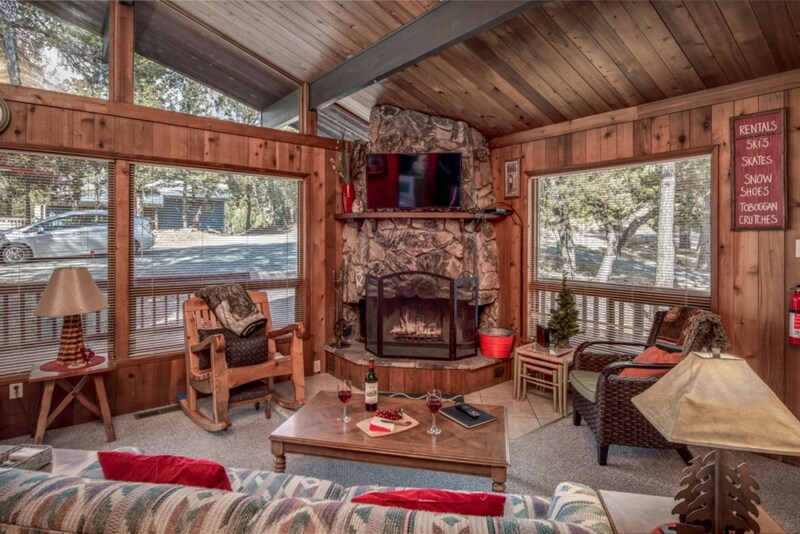 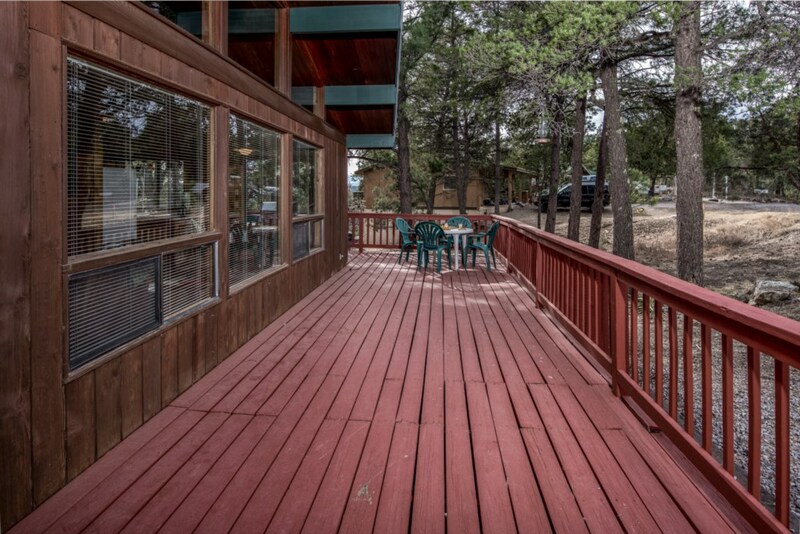 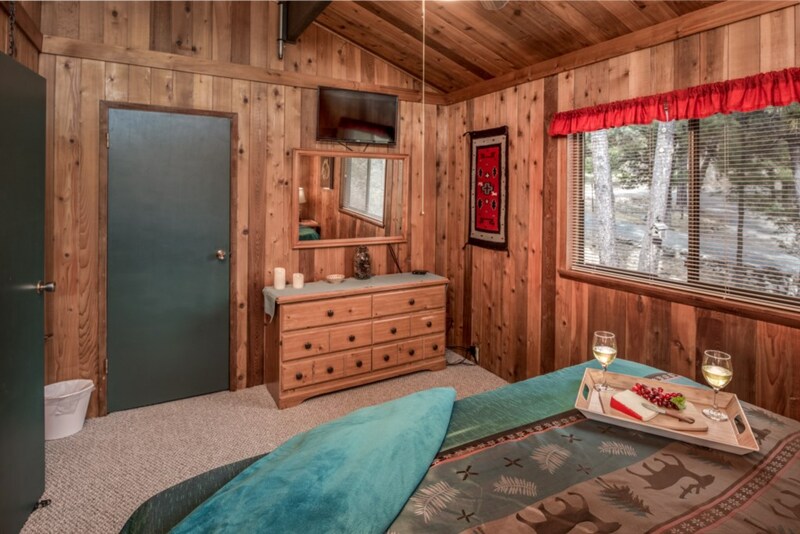 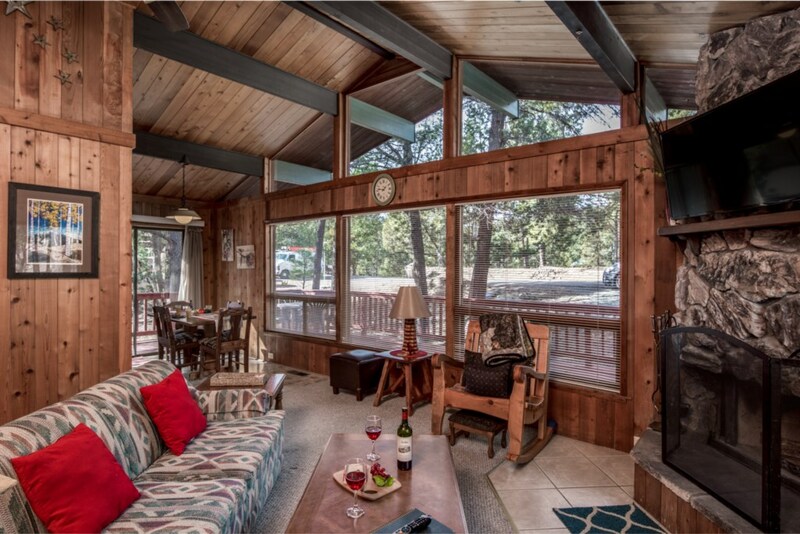 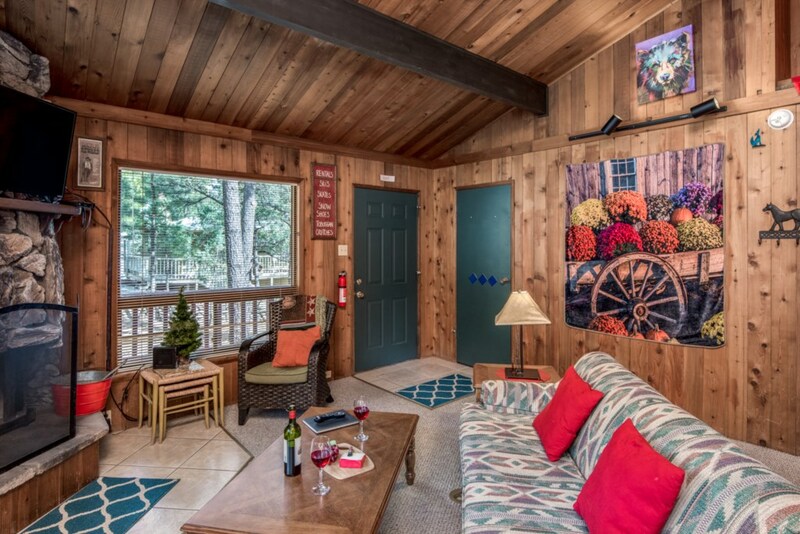 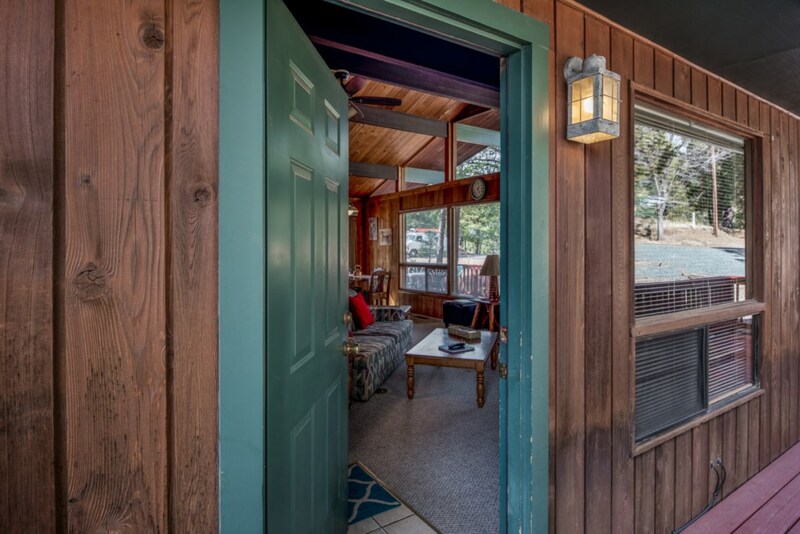 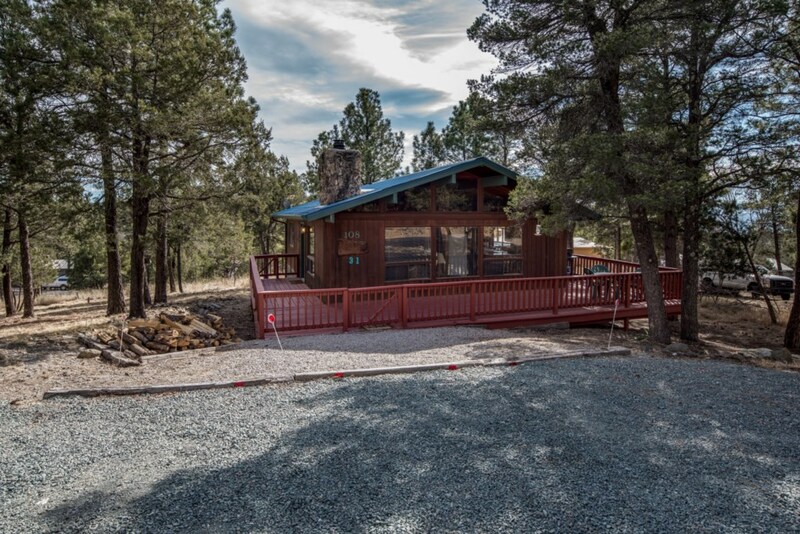 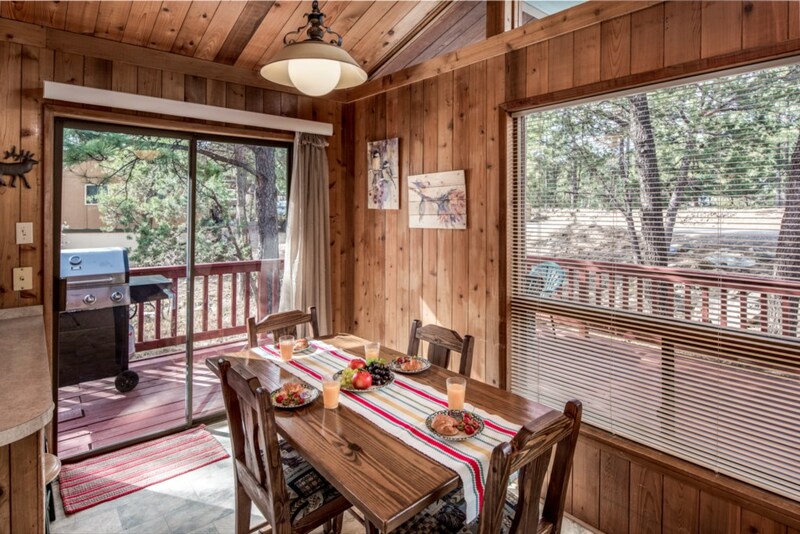 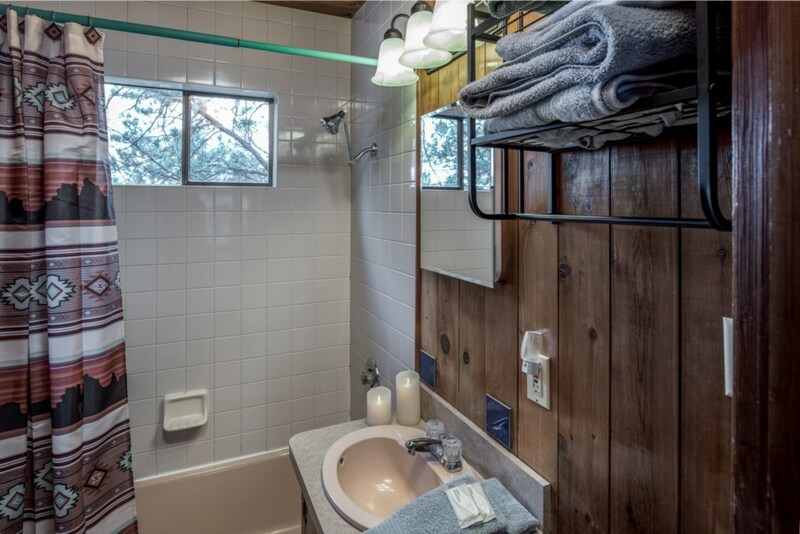 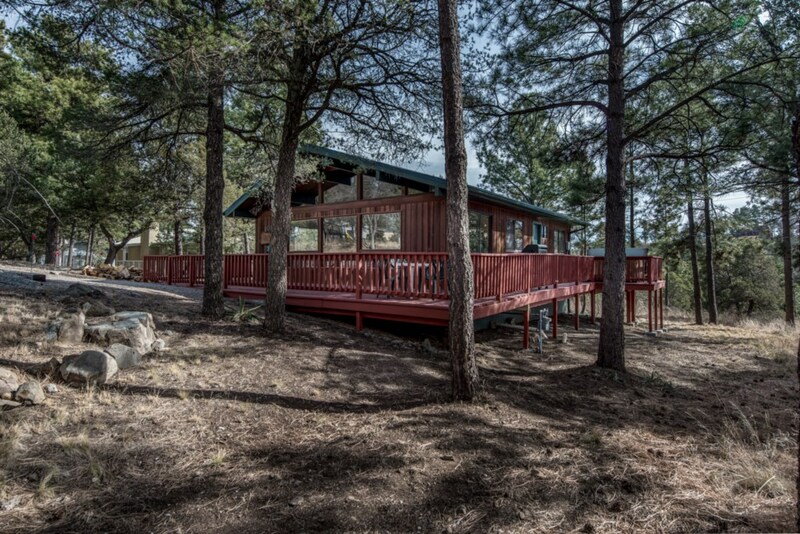 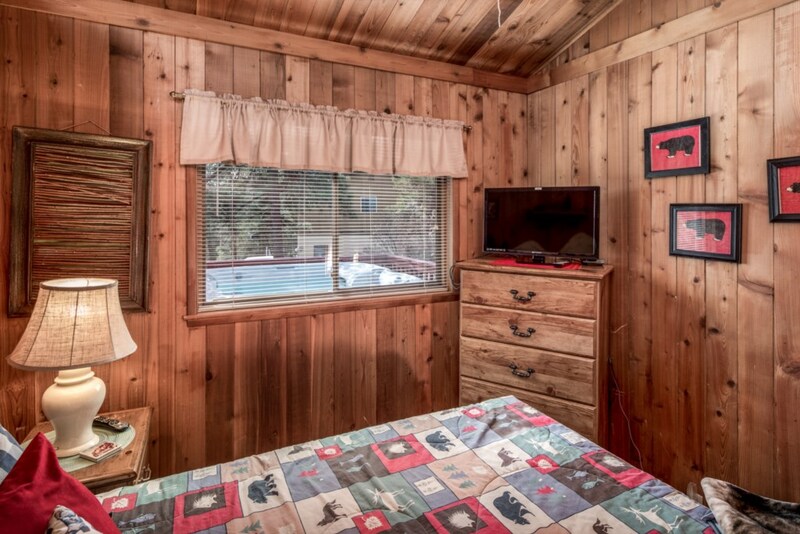 This 2-bedroom, 1 bath, single level cabin is located close to the Links Golf Course. 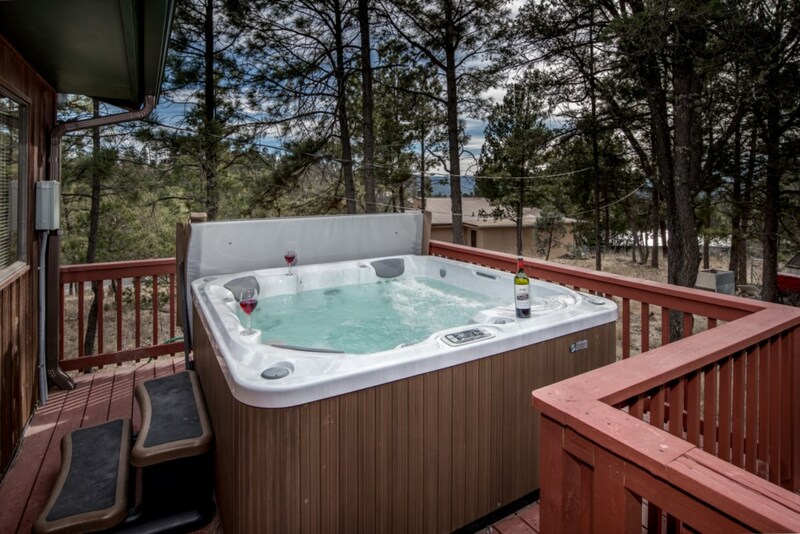 After hitting a round of golf, relax on the wrap around deck where your private hot tub awaits. 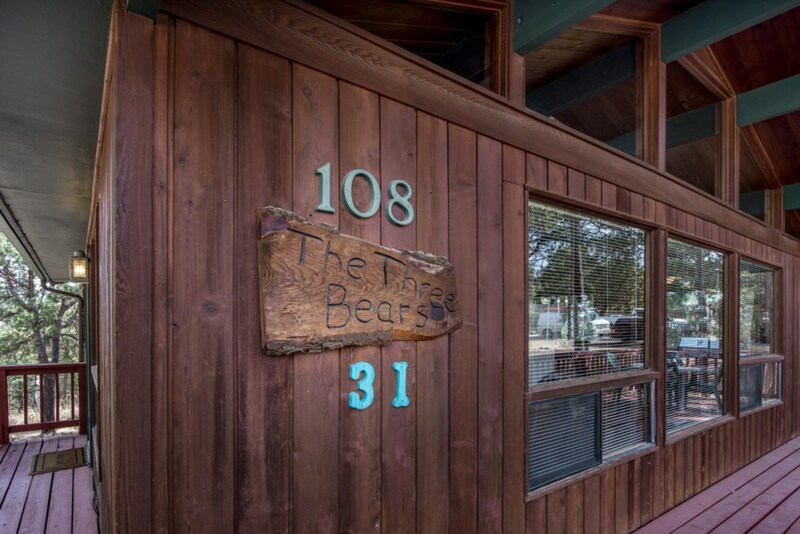 3 Bears Cabin has a flat screen TV in the living room and both bedrooms, making it convenient for the whole group. 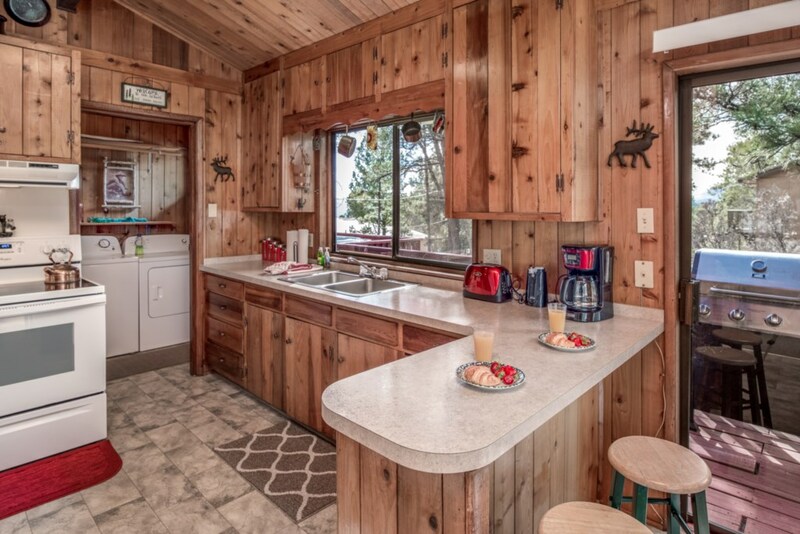 Easy to enjoy the company of your guests, the open floor plan of the kitchen, dining, and living room is sure to make your stay enjoyable. 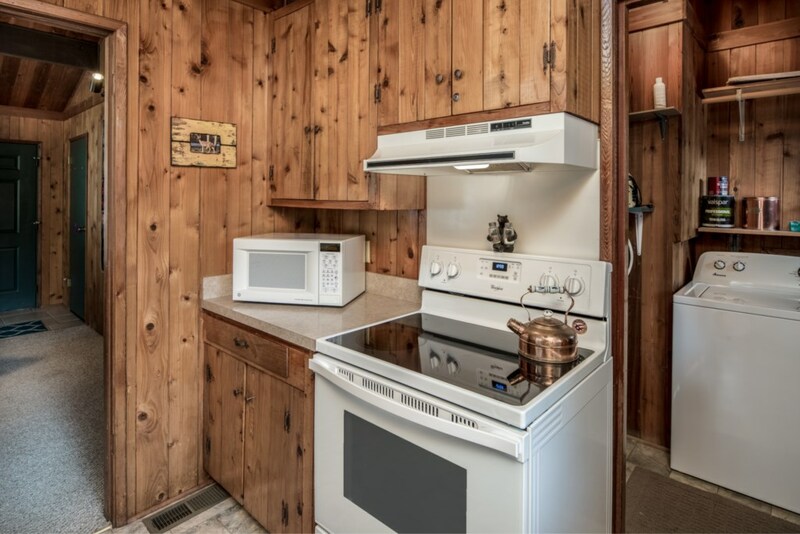 This property does have central heating and air conditioning to keep you nice and comfortable all year round, but also has a wood burning fireplace. 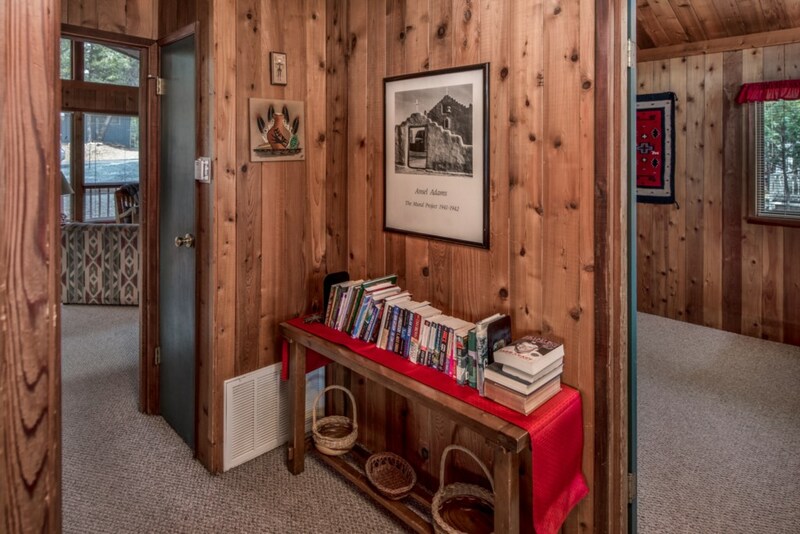 We even provide the firewood. 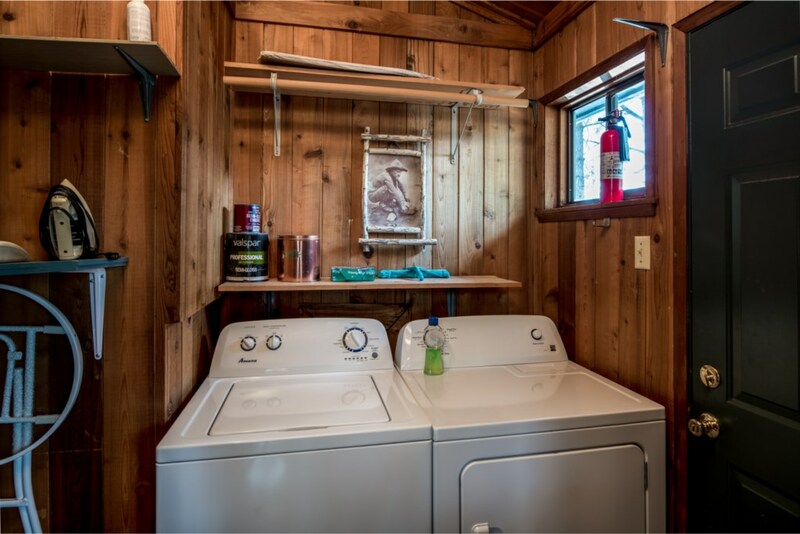 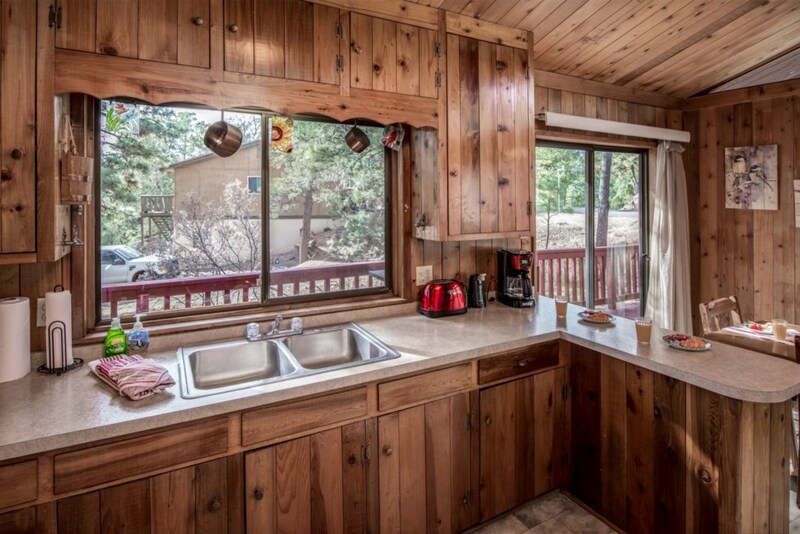 3 Bears Cabin comes equipped with a washer and dryer in the utility room, just off the kitchen. 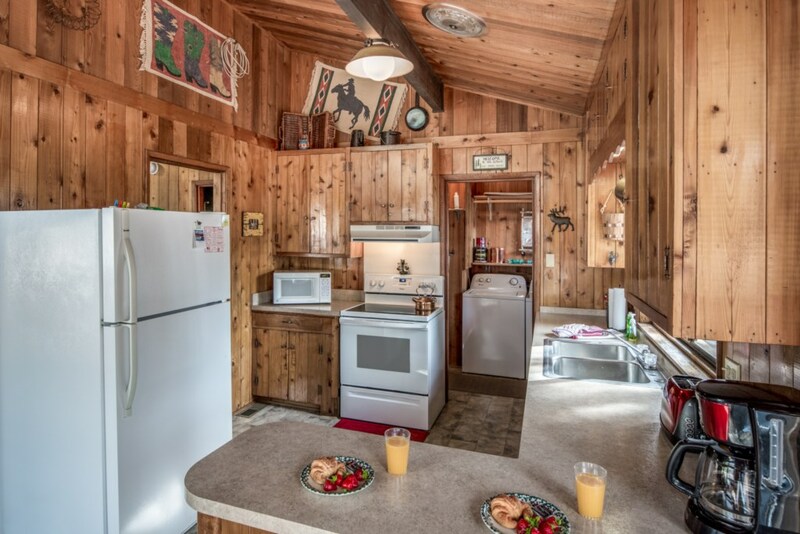 If you must work while on vacation, this cabin does have WiFi access. 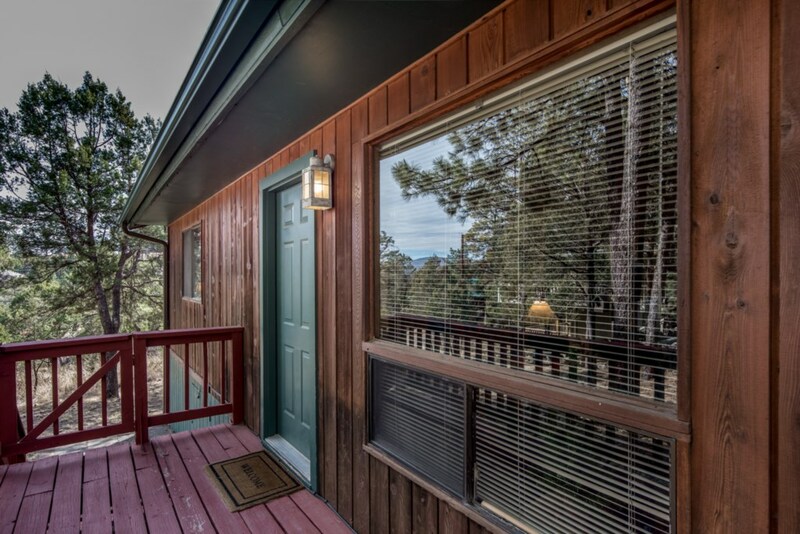 Book your mountain getaway now!